Make the most of winter like never before! Hotel & Suites Le Dauphin Quebec offers access to one of the largest winter playgrounds in North America. 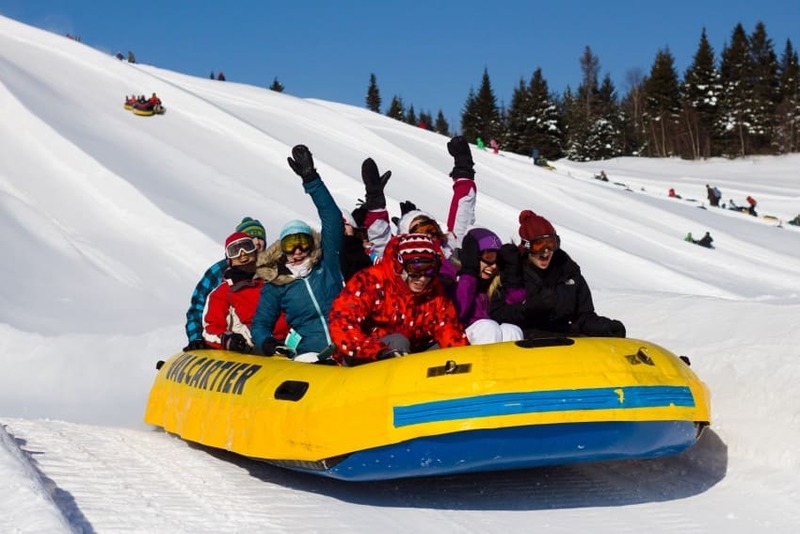 The Valcartier Vacation Village offers daytime and evening activities with more than 35 trails and 17 ski lifts, skating paths, snow rafting trails and much more.